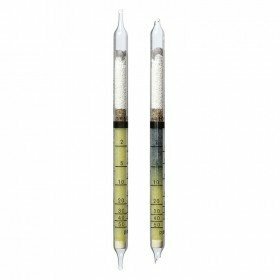 Drager short-term detection tubes are a cost-effective solution to measuring a massive range of different gases and vapours. 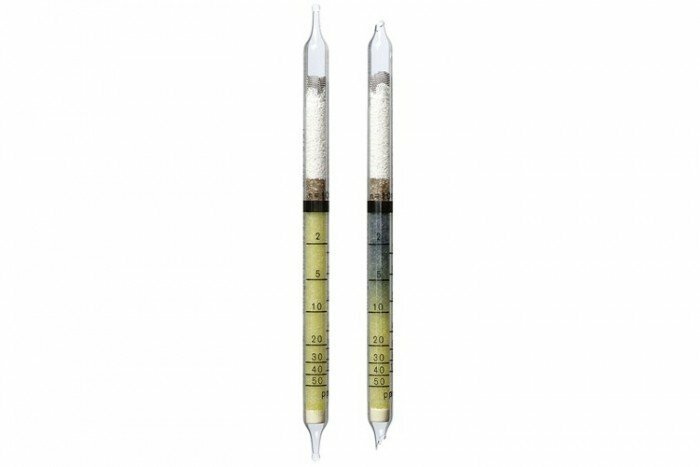 These particular tubes are for the nitrogen dioxide (NO2) and have a measurement range of 5 to 100 ppm/2 to 50 ppm. They come in a pack of 10 tubes and have a shelf life of 2 years. Within their TLV, ozone or chlorine do not interfere with the reading. Higher concentrations are indicated, however with differing sensitivity period. Nitrogen monoxide is not indicated.